NEW: The new TRIAC AT now replaces the TRIAC PID - with many new features and Carry Case. 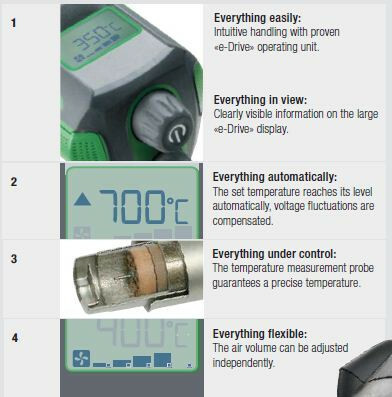 The new TRIAC AT has now replaced the TRIAC PID and has many new features compared with the PID, which makes it the obvious choice for many contractors & fabricators. Ideal for Indoor & Outdoor use. 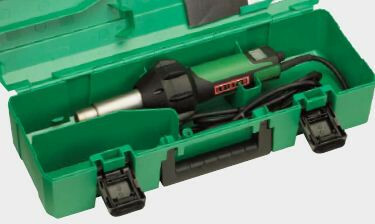 The TRIAC AT is an intelligent hot air tool that can be used for welding or shrinking plastic. Designed for professionals, the TRIAC AT has an ergonomic design for easy handling, as well as a professional look. 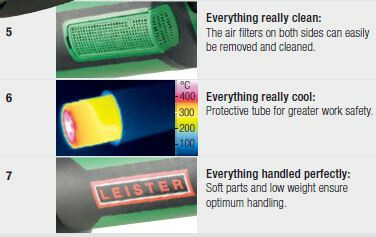 Extensively tested in a Swiss factory, the TRIAC AT epitomises Leister's commitment to reliability. 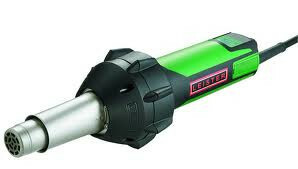 This high quality hot air tool is equipped for any use. The TRIAC AT will can be used inside and outdoors and can function in any reasonable weather conditions. 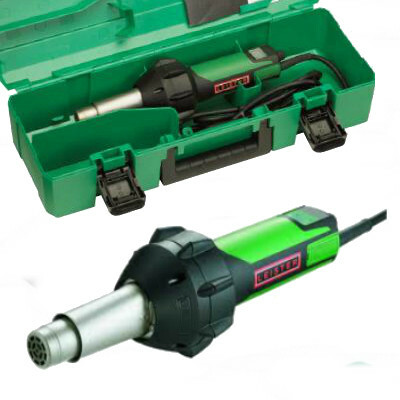 Supplied with Heavy Duty Carry Case.